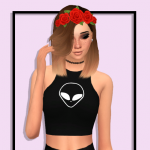 Come show off your lookbooks! 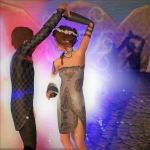 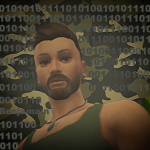 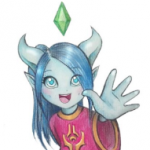 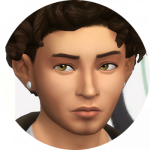 Saving sims without the gallery? 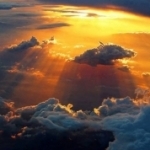 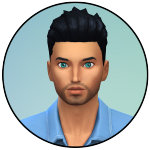 Create your own CC question: What do people use? 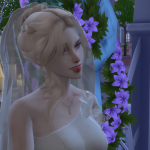 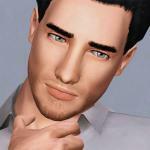 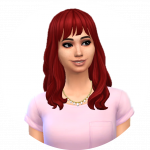 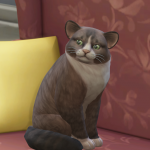 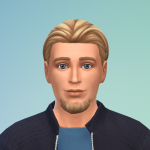 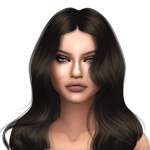 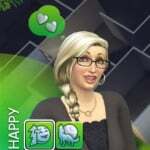 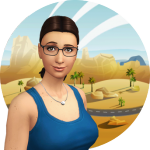 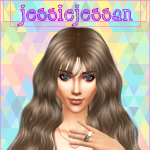 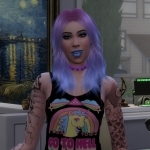 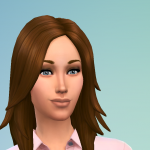 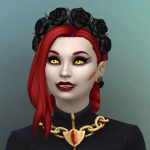 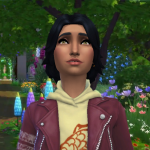 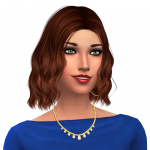 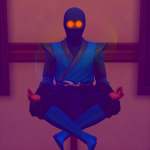 Anyone interested in recreating my favorite sim from TS2 for me? 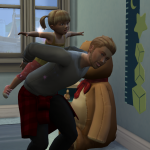 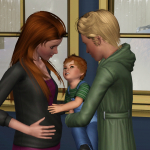 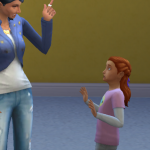 Will there be Vampire Toddlers?